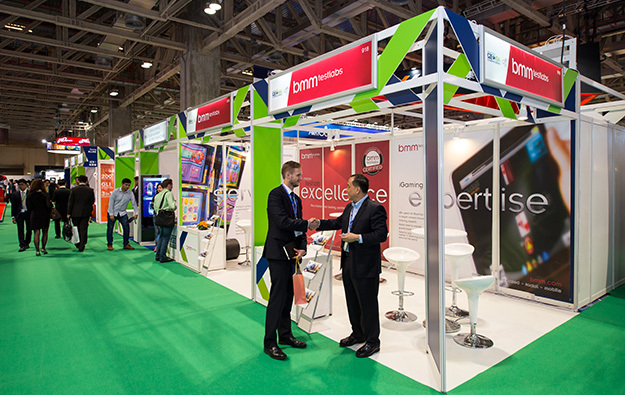 Gaming testing laboratory and technical consultancy BMM International LLC, known as BMM Testlabs, announced on Wednesday it has “entered into a multi-year strategic alliance” with the American Gaming Association. The latter is also known by the acronym AGA. “This partnership will provide the AGA and its members value through the sharing of BMM’s expertise on gaming and regulatory issues, specific to the test lab space,” the firm said in a press release. AGA is a U.S.-based casino industry trade body and lobbying group. It is one of the co-organisers of G2E Asia, a conference and trade show on the gaming sector, and that takes place annually in Macau. Martin Storm, BMM Testlabs’ global president and chief executive, said in a statement included in Wednesday’s release: “BMM is very pleased to partner with the AGA to help prioritise and drive an efficient regulatory reform process. “It’s a significant reflection on our 36-plus years of dedication to integrity, innovation and quality within the global gaming industry,” he added. BMM Testlabs stated the benefits of the partnership would “span from a co-piloted effort to drive regulatory reform, to joint research and white papers, educational forums and BMM’s participation in AGA committees and events”. BMM will join the AGA’s board of directors and its public policy committee from the current month, the release stated. “BMM is a trusted partner in an industry that is in constant motion and a tremendous resource for the AGA as we gain traction on issues like sports betting,” said Geoff Freeman, AGA’s president and chief executive, in comments featured in BMM Testlabs’ release. BMM Testlabs is based in Las Vegas, Nevada, in the United States. In Asia, the testing lab has offices in Macau and Singapore.